1. Define the principal focus of a concave mirror. 2. The radius of curvature of a spherical mirror is 20 cm. 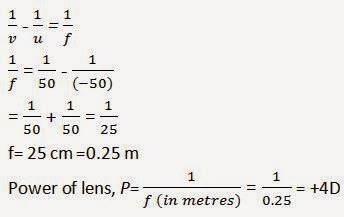 What is its focal length? 3. Name the mirror that can give an erect and enlarged image of an object. 4. Why do we prefer a convex mirror as a rear-view mirror in vehicles? We prefer a convex mirror as a rear-view mirror in vehicles because it gives a wider field of view, which allows the driver to see most of the traffic behind him. Convex mirrors always form a virtual, erect, and diminished image of the objects placed in front of it. 1. Find the focal length of a convex mirror whose radius of curvature is 32 cm. 2. A concave mirror produces three times magnified (enlarged) real image of object placed at 10 cm in front of it. Where is the image located? 1. A ray of light travelling in air enters obliquely into water. Does the light ray bend towards the normal or away from the normal? Why? The ray of light bends towards the normal. When a ray of light enters from an optically rarer medium (having low refractive index) to an optically denser medium (having high refractive index), its speed slows down and it bends towards the normal. Since water is optically denser than air, a ray of light entering from air into water will bend towards the normal. 2. Light enters from air to glass having refractive index 1.50. What is the speed of light in the glass? The speed of light in vacuum is 3 x 108 ms-1. =3 × 108/1.50 = 2x 108 ms-1. 3. Find out, from Table, the medium having highest optical density. Also find the medium with lowest optical density. 4. You are given kerosene, turpentine and water. In which of these does the light travel fastest? Use the information given in Table. In water light travel faster as compare to kerosene and turpentine because the refractive index of water is lower than that of kerosene and turpentine. The speed of light is inversely proportional to the refractive index. 5. The refractive index of diamond is 2.42. What is the meaning of this statement? 1. Define 1 dioptre of power of a lens. The SI unit of power of lens is dioptre which is denoted by the letter D. 1 dioptre is defined as the power of a lens of focal length 1 metre. 2. A convex lens forms a real and inverted image of a needle at a distance of 50 cm from it. 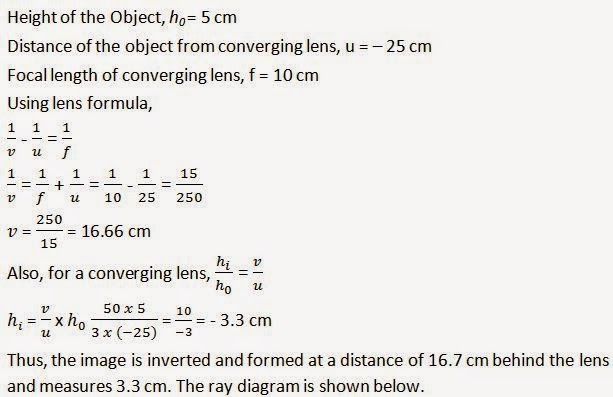 Where is the needle placed in front of the convex lens if the image is equal to the size of the object? Also, find the power of the lens.  Since the image is real and same size. 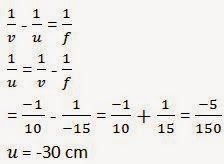 The position of image should be at 2F. It is given that the image of the needle is formed at a distance of 50 cm from the convex lens. Hence, the needle is placed in front of the lens at a distance of 50 cm. 3. Find the power of a concave lens of focal length 2 m.
1. Which one of the following materials cannot be used to make a lens? 2. The image formed by a concave mirror is observed to be virtual, erect and larger than the object. Where should be the position of the object? ► (d) Between the pole of the mirror and its principal focus. 3. 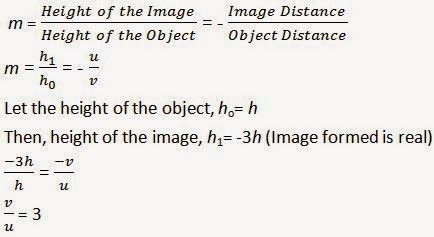 Where should an object be placed in front of a convex lens to get a real image of the size of the object? 6. Which of the following lenses would you prefer to use while reading small letters found in a dictionary? 7. We wish to obtain an erect image of an object, using a concave mirror of focal length 15 cm. What should be the range of distance of the object from the mirror? What is the nature of the image? Is the image larger or smaller than the object? Draw a ray diagram to show the image formation in this case. 8. Name the type of mirror used in the following situations. 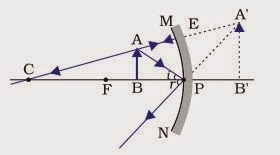 (a) Concave Mirror: This is because concave mirrors can produce powerful parallel beam of light when the light source is placed at their principal focus. (b) Convex Mirror: This is because of its largest field of view. (c) Concave Mirror: This is because it concentrates the parallel rays of sun at principal focus. 9. One-half of a convex lens is covered with a black paper. Will this lens produce a complete image of the object? Verify your answer experimentally. Explain your observations. In this case, a ray of light coming from the object will be refracted by the lower half of the lens. These rays meet at the other side of the lens to form the image of the given object, as shown in the above figure. In this case, a ray of light coming from the object is refracted by the upper half of the lens. These rays meet at the other side of the lens to form the image of the given object, as shown in the above figure. 10. An object 5 cm in length is held 25 cm away from a converging lens of focal length 10 cm. 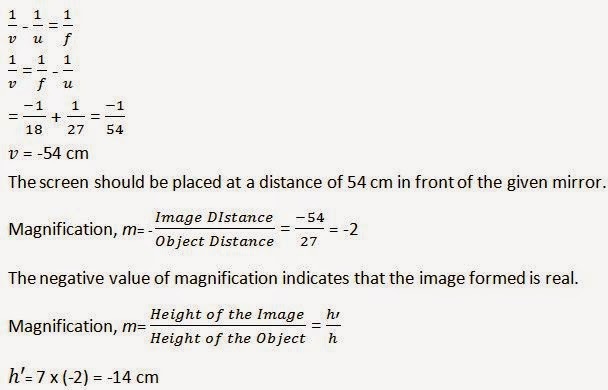 Draw the ray diagram and find the position, size and the nature of the image formed. 11. A concave lens of focal length 15 cm forms an image 10 cm from the lens. How far is the object placed from the lens? Draw the ray diagram. 12. An object is placed at a distance of 10 cm from a convex mirror of focal length 15 cm. Find the position and nature of the image. The image is located at a distance 6 cm from the mirror on the other side of the mirror. The positive and value less than 1 of magnification indicates that the image formed is virtual and erect and diminished. 13. The magnification produced by a plane mirror is +1. What does this mean?  The positive sign means image formed by a plane mirror is virtual and erect. 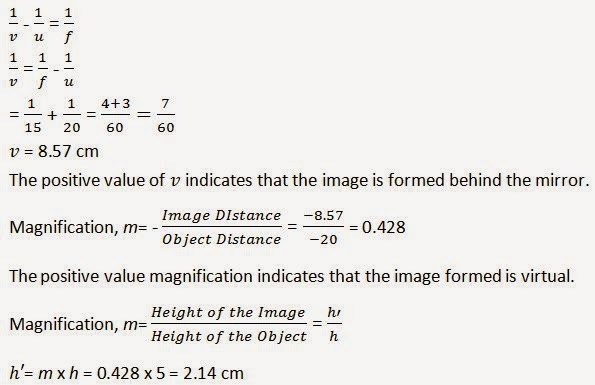 Since the magnification is 1 it means that the size of the image is equal to the size of the object. 14. An object 5 cm is placed at a distance of 20 cm in front of a convex mirror of radius of curvature 30 cm. Find the position, nature and size of the image. 15. An object of size 7.0 cm is placed at 27 cm in front of a concave mirror of focal length 18 cm. At what distance from the mirror should a screen be placed, so that a sharp focused image can be obtained? Find the size and the nature of the image. 16. Find the focal length of a lens of power -2.0 D. What type of lens is this? 17. A doctor has prescribed a corrective lens of power +1.5 D. Find the focal length of the lens. Is the prescribed lens diverging or converging?